Generation Z’s distinct attitudes and preferences – as both consumers and future vehicle owners or users – are set to dramatically transform the mobility sector. For instance, preference among the post-millennial age group for access to, rather than ownership of, assets is compelling automotive manufacturers to reassess long-established strategies centered on car ownership. 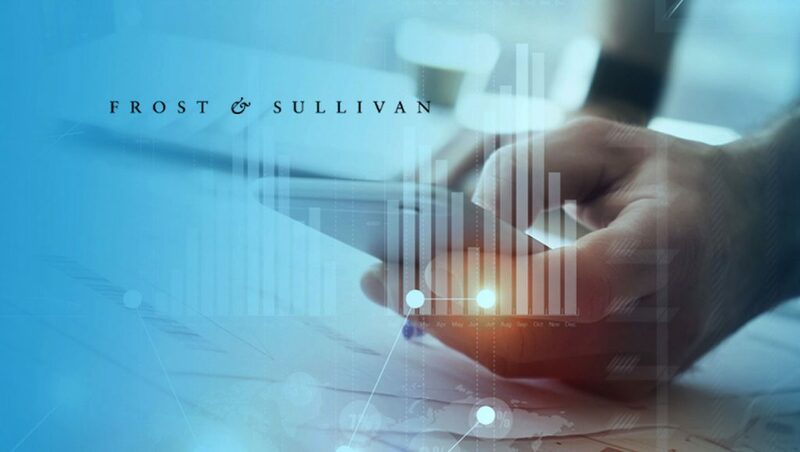 Acknowledging this seismic shift, one of the key topics for discussion at this month’s Frost & Sullivan flagship event on Intelligent Mobility will revolve around ‘Gen Z and Mobility: Consumer Attitudes and Preferences towards Mobility and Vehicle Ownership’. Gen Z, the ‘digitally native’ demographic group born between 1994 and 2010, accounts for about 24% of the world’s population, or 1.8 billion people. This age cohort is expected to be the most ethnically diverse and tolerant generation yet. It is also socially and environmentally aware, and fiscally conservative. It also means that financially conscious Gen Zers are likely to be primarily concerned with vehicle price and safety. Gen Z customers will be more comfortable with the idea of autonomous vehicles and more focused on their function (represented by the vehicle’s interior design) rather than their form (as showcased by their exteriors). “As Gen Z will be more concerned with the interior of the vehicle than the exterior, we will see OEMs place more emphasis on technology and personalization. For example, deep machine learning and predictive processes will mean that, with each journey, vehicles will become more familiar with user likes and preferences,” Goulding added. Owning and driving a vehicle is no longer a central theme in the mobility landscape. In the UK, for example, the number of young adults (aged 17 to 20) with driving licenses has fallen by a staggering 40% since the 1990s. Such changes have been driven by a range of factors, including young people having families later in life, the cost of vehicle ownership, and the emergence of alternative modes of mobility, especially in cities. Cities will be where Gen Z’s mobility preferences are most rapidly shaped. “Many cities across the world are encouraging shared and public transport over private vehicle ownership, paving the way for a seamless and multi-modal mobility system. In the future, it is likely that Gen Z will be mode-agnostic, choosing whichever mode gets them from one place to another most efficiently, based on preferences such as time, cost, and environmental impact,” Goulding noted.